When I became a mother, I used to remember my earlier devotional life with the same wistful longing married couples sometimes have for their tender newlywed days or working women sometimes have for their carefree college years. Before husband-and-kids, I would spend hours reading the Bible, praying, singing psalms and hymns, memorizing, meditating, and studying whatever biblical theme the cross-references and the Spirit suggested to my heart. After the birth of my son, I would sit bleary-eyed in the rocking chair at 2AM and debate the risk of waking the baby if I reached for my Bible. It didn’t get much easier. Over time, “The Itsy-Bitsy Spider” replaced my psalter, bumps and scrapes interrupted my prayers, and If You Give a Mouse a Cookie became more familiar to me than the Sermon on the Mount. Holding tiny fingers with one hand and my often-neglected Bible with the other raised for me the perennial question: Can women have it all? 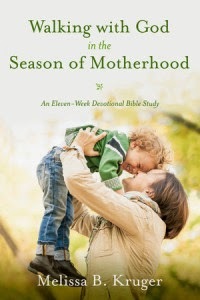 The answer, in Melissa Kruger’s new devotional Walking With God in the Season of Motherhood, is: We must. For a mother who belongs to Christ, there is no option. Unless she studies the Bible, she will never be a teacher of her children. Unless she prays, she will never give a wise answer to her children’s requests. Unless she loves Christ, she will never love her children. Kruger’s book, then, is not about being a mom but about being a Christian. Not about becoming a perfect parent but about becoming like Christ. Not about quick answers but about a life transformed by the whole of God’s Word. The first four chapters (to be studied over the course of one week per chapter) lay the foundation for a life of godliness—faith, Bible study, prayer, obedience—even in the midst of mounting laundry. The final chapters focus on the fruit of the Spirit, encouraging moms to seek that fruit in their own lives. 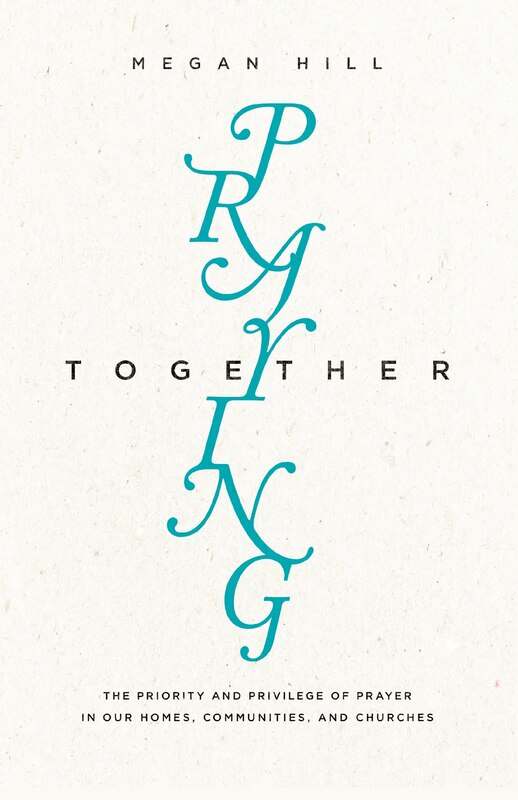 In her introduction, Kruger writes what should be the heart-cry of every godly mom: “In the midst of my weaknesses, I need the soul-strengthening refreshment that can come only from time spent with Jesus. I need reminders of his love for me, so that I can love my children well. I need to know that he is in control when my life feels like it is spinning out of control. I need the power of His promises to provide peace for my anxious heart.” And her book does an excellent job of pointing readers in the right direction. In these pages, moms will find thoughtful reflections on the themes of Scriptures accompanied by heart-searching questions, and it is now my go-to gift for baby showers and new moms. Who needs another pack of onesies when she could have encouragement to have it all? Kruger is not afraid to make her readers dig for truth (she even assigns homework! ), and, in this, she functions as a kind of accountability partner for the sleep-deprived and diaper-weary. At 2AM or 2PM, Kruger is a girl’s best friend, a mom who has been-there-done-that and knows what you and I really need is more of Christ.